New Orleans, aka The Crescent City, aka The Big Easy, offers food, nightlife, history and culture to the tenth power. There’s something to do for everyone and you’ll never get bored. Of course, the French Quarter is the place to go for drinks, food and people-watching, but there’s so much more to the city—art, music, antiques and architecture. 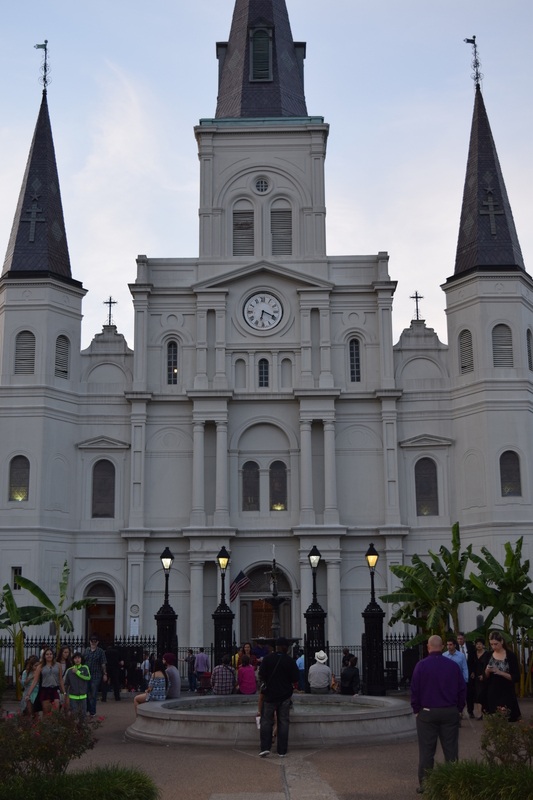 Take a look at our top 10 list of things to do during your visit to NOLA! French Market – 1235 N. Peters St., New Orleans, LA 70116 – Food, trinkets, clothes and more … it’s a destination during your visit. 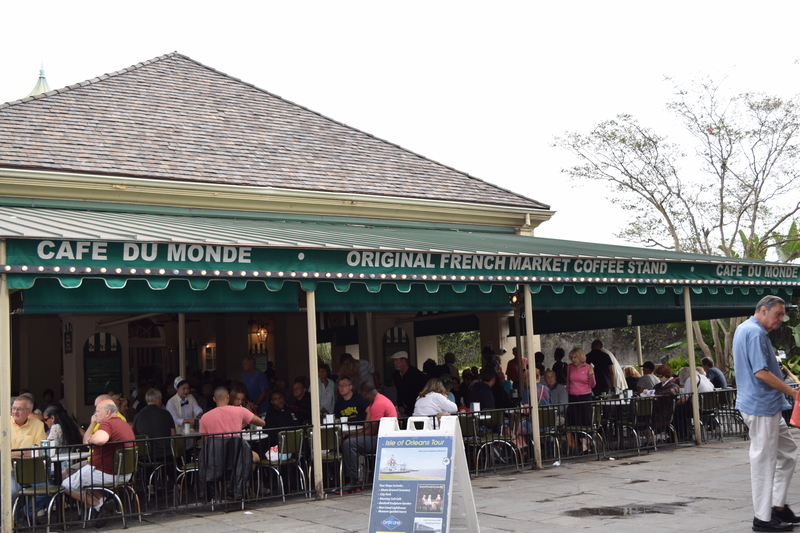 Café du Monde – 800 Decatur at St. Ann St. near Jackson Square – A visitor’s mecca for café au lait and beignets! 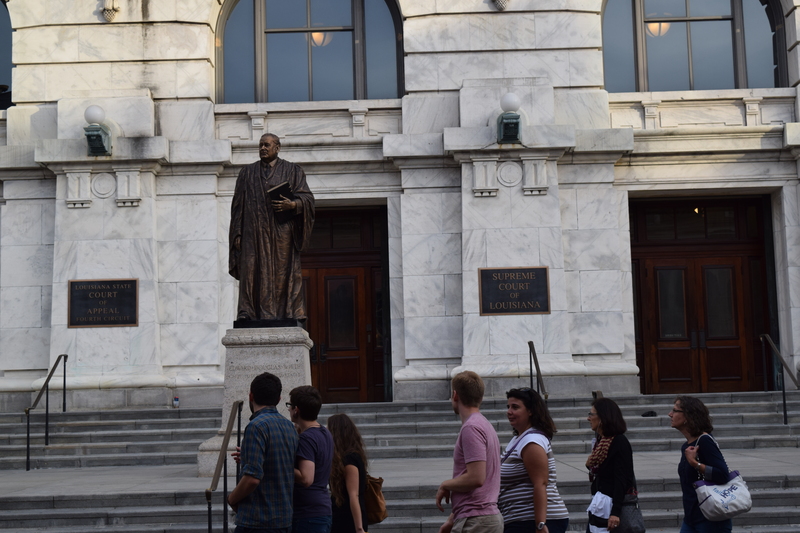 Walking Tour of the French Quarter – See the architecture, learn about the history and the French and Spanish influences in the city. There are many tours to choose from … take your pick! 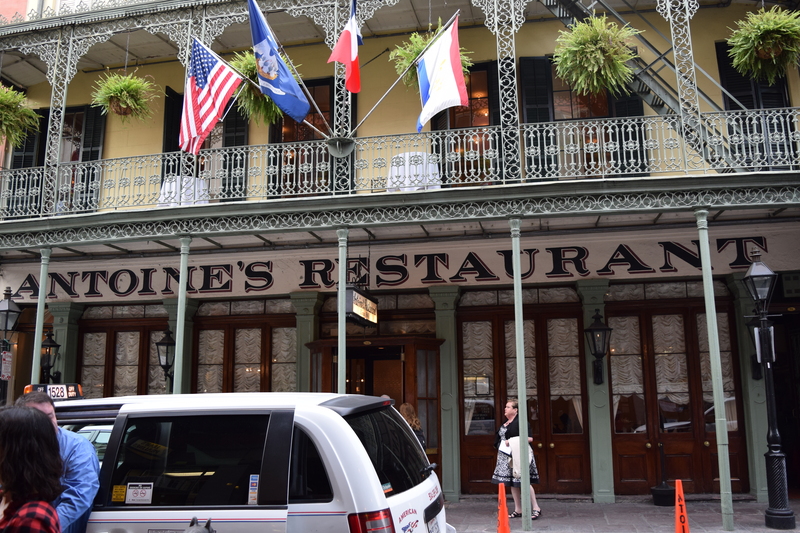 Antoine’s – 713 St. Louis St, New Orleans, LA 70130 – A world-renowned French creole fine dining restaurant – the oldest in New Orleans. 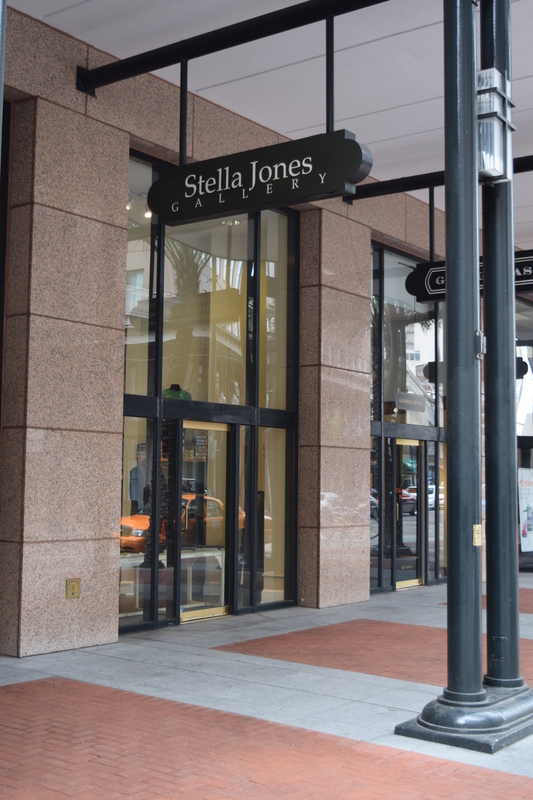 Magazine Street – Uptown to Downtown – You’ll find eclectic boutiques, bars, antique shops, restaurants and more. St. Charles Avenue – Home of the St. Charles Streetcar – take a ride on the streetcar to see all of the beautiful homes lining St. Charles Avenue. The Cigar Factory – 415 Decatur St., New Orleans, LA 70130 – Step into the world of cigar rolling and enjoy the rich complex smells and while you’re there take home a few. Jackson Square – 700 Decatur St., New Orleans, LA 70116 – The St. Louis Cathedral, artists, restaurants, museums and the merchants make Jackson Square one of the French Quarter’s most popular destinations. 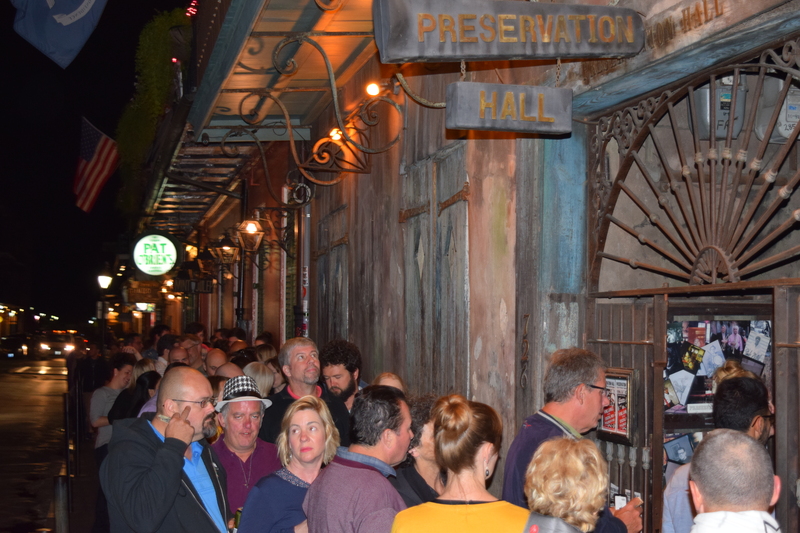 Preservation Hall – 726 St. Peter St., New Orleans, LA 70116 – Live jazz at Preservation Hall is a must!